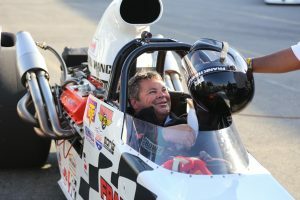 Don’t miss the opportunity for you, your friends, your employees, or your customers to race in Side-by-Side Competition! 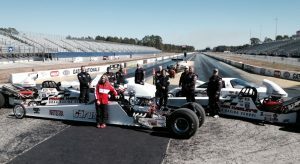 Whether it is a life-long dream to drive a dragster or you’re looking for that special way to entertain clients or customers – this program is for you! 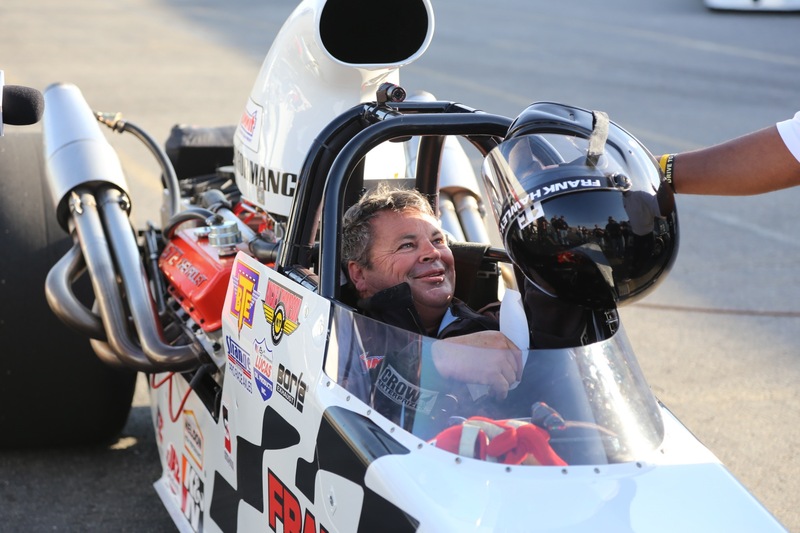 Dragster Adventure Programs start at $399! 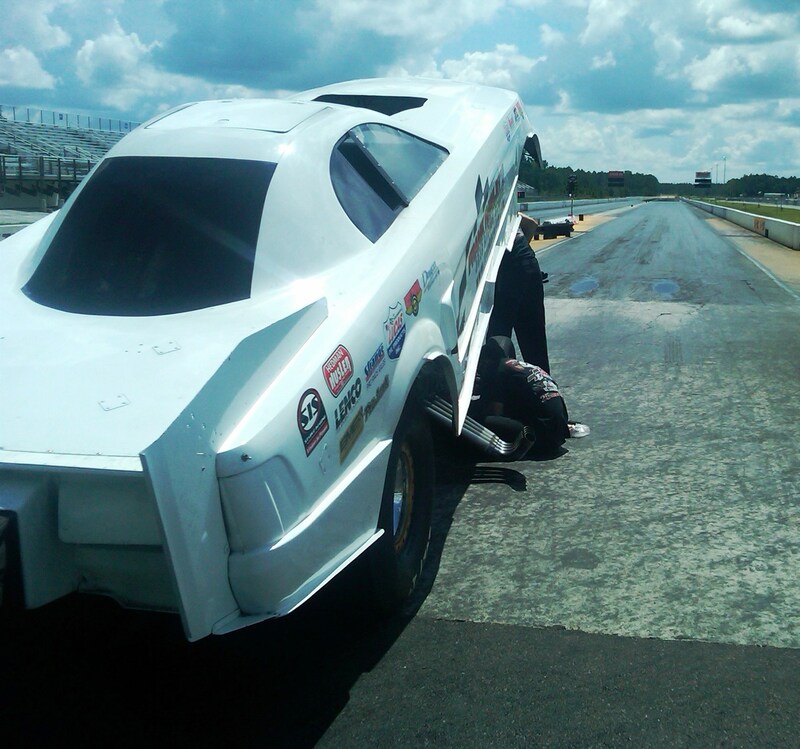 The next Dragster Adventure is March 27th at Auto Plus Raceway in Gainesville, FL! We have Adventure dates coming up at the following tracks – Auto Club Dragway in Fontana, CA; Royal Purple Raceway in Houston, TX; Bandimere Speedway in Denver, CO; Gateway Motorsports Park in St. Louis, MO; Summit Motorsports Park in Norwalk, OH; and Maple Grove Raceway in Reading, PA.
Seats are limited, so contact us or buy on-line!